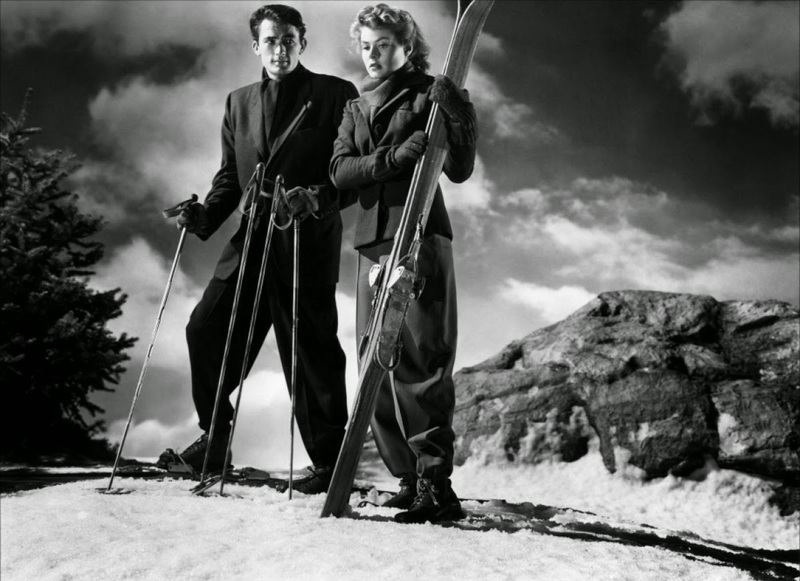 When: Tuesday, January 13, 2015 6:30 p.m.
Spellbound (1945) The Master’s first collaboration with star Ingrid Bergman is an intriguing look into the “secret recesses of the mind” as described in the New York Herald Tribune’s review. Bergman plays Dr. Constance Peterson, a dedicated psychiatrist who puts her career on the line when she falls in love with Dr. Edwardes (Gregory Peck). Is Dr. Edwardes an impostor, pretending to be someone he is not in order to avoid arrest for a cold-blooded murder? Or is he a victim of some horrible event from his past that threatens to destroy him? 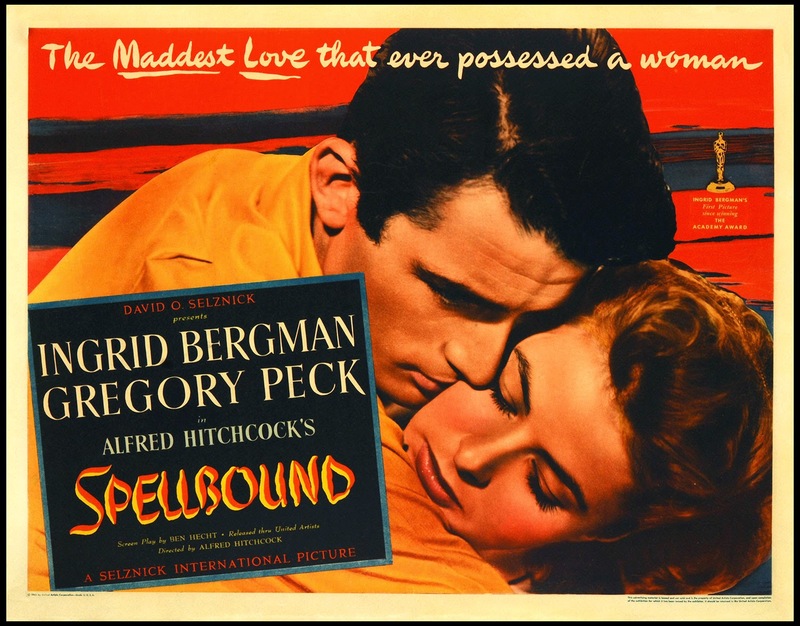 Produced by David O. Selznick, Spellbound is a stylish and complex love story, featuring standout performances from Bergman and Peck. The dream sequences designed by artist Salvidor Dali are hauntingly beautiful, as is the film’s score by Miklos Rozsa (Ben-Hur). Before the movie, grab a cup of coffee from Overflow Coffee Bar, located within the Daystar Center. You can bring food and beverages into the auditorium; we even have small tables set up next to some of the seats. General Admission: $5 Students and Senior Citizens $3. Backstory: Spellbound was one of the first films to deal with psychoanalysis. Producer David O. Selznick had his own psychoanalyst on the set for accuracy. Selznick objected to the use of artist Salvador Dali because of the expense, but then decided that the publicity his work would bring to the project would be worth it.